Customers who have been waiting to move up to a heat pump or upgrade their existing units won’t have to wait much longer. Chelan County PUD is working out the final details of a new program to provide rebates from $500 to $1,400 on energy-efficient air-source heat pumps for single-family homes. For air-source heat pump/variable speed heat pump upgrades, the unit will need to be rated as having a minimum of 9.0 Heating Seasonal Performance Factor (HSPF) and 14 Seasonal Energy Efficiency Ratio (SEER). Heat pump upgrades will include upgrading an older heat pump that has gas back-up, replacing an existing heat pump, replacing the heat pump portion of a ground source heat pump system, or upgrading from zonal to air-source heat pump. For conversions of electric forced- air furnaces to air-source and variable speed heat pumps, the heat pump again must have a minimum 9.0 HSPF and 14 SEER. 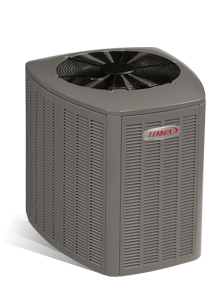 The installation must convert an electric forced-air furnace to a high-efficiency heat pump. To get a jump-start, look for eligible heat pumps on the Air-Conditioning, Heating and Refrigeration Institute’s website and/or the ENERGY STAR website for Air Source Heat Pumps. Stay tuned for a formal program announcement within the next few weeks. A ductless heat pump (at top of photo) offers super-efficient cooling as well as heating. Chelan County PUD’s ductless heat pump pilot program is up and running. A ductless heat pump offers efficient air conditioning as well as heating, making summer the perfect time to install a unit — and get a rebate from Chelan PUD. The PUD is offering rebates of $750 per eligible household to help offset the cost of the units, which ranges from $2,000 to $6,000. Homeowners with electric baseboard or wall heaters are eligible. A ductless heat pump is a highly efficient and easily installed primary heating and cooling system for electrically heated homes. Ductless systems are ideal for replacing or supplementing less efficient electric baseboard or wall heaters (and window air conditioners in the summer). Ductless systems operate using 25 percent to 50 percent less energy than electric resistance zonal and forced air systems. Regionally, use of a ductless heating and cooling system in a single-family home with zonal electric heat is estimated to save 3,500 kWh annually. 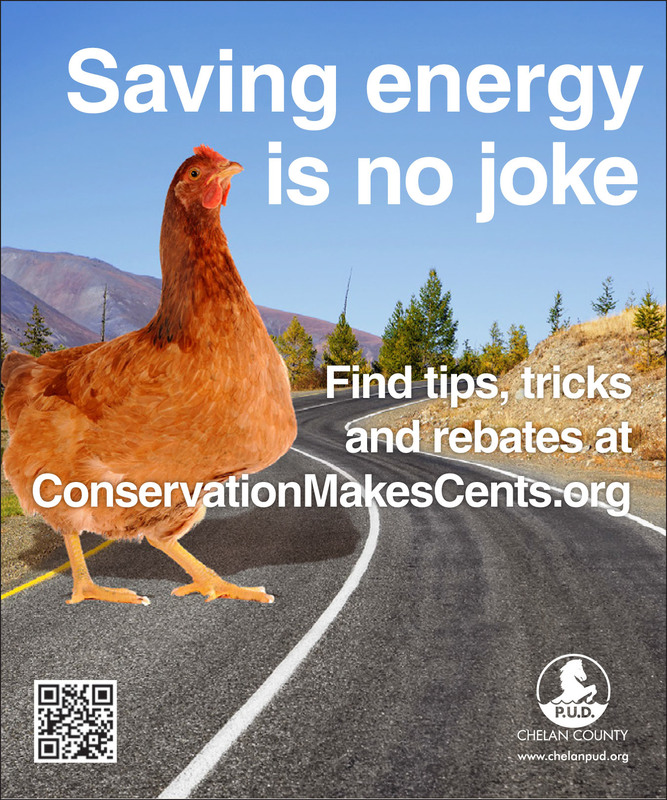 Using Chelan PUD’s average cost of $0.03 per kilowattt hour, upgrading to a ductless heating and cooling system as a primary heat source can save approximately $105 per year. Ductless heat pumps are safer, quieter, and heat and cool rooms more efficiently. To get started, contact a local contractor participating in the program. Visit goingductless.com for information about how ductless heat pumps work, their costs and energy savings. More questions? Send an e-mail to conservation@chelanpud.org or call (509) 661-8008. When temperatures drop below freezing, the number one question we hear from heat-pump owners is whether to switch to resistance heat. Most HVAC contractors recommend turning thermostats to “emergency” or “auxiliary” heat – essentially switching off heat pumps and turning on the furnace – during a cold spell. Since that practice costs energy rather than saves it, we called Rod Van Hoven, longtime HVAC contractor and partner at Central Washington Heating of Wenatchee, to find out why. “From a strict energy-savings standpoint, run it all the time,” Van Hoven said about heat pumps. But most of his customers are inquiring about how to increase their comfort, he said, which sometimes conflicts with energy efficiency.